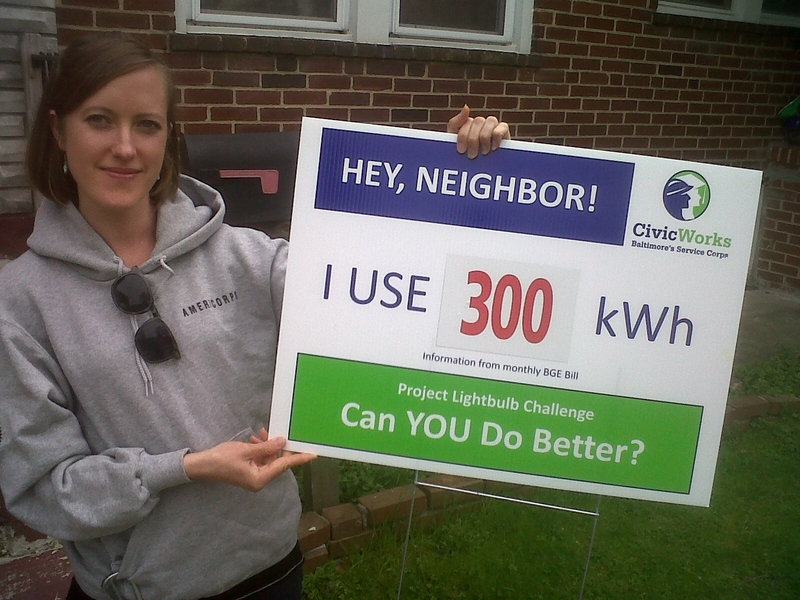 Project Lightbulb makes homes more energy efficient in Baltimore County. 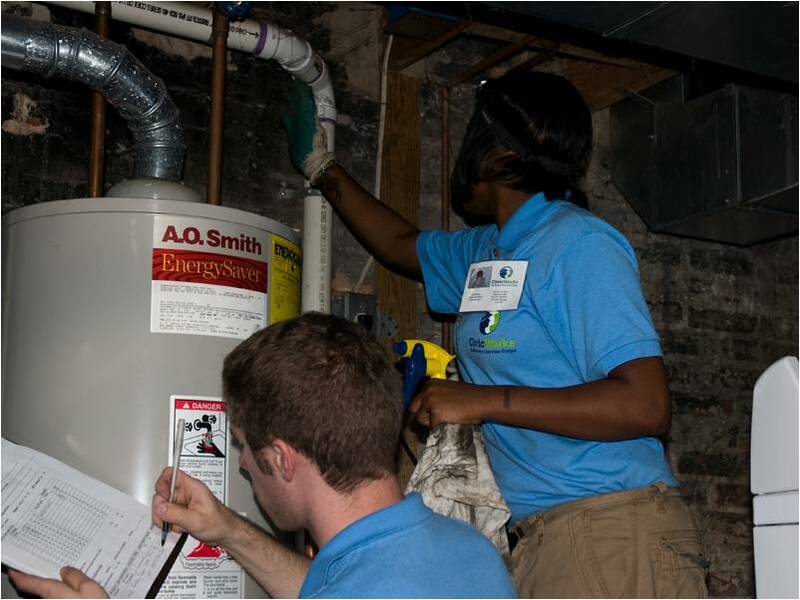 Our AmeriCorps members install energy and water conservation equipment in homes. 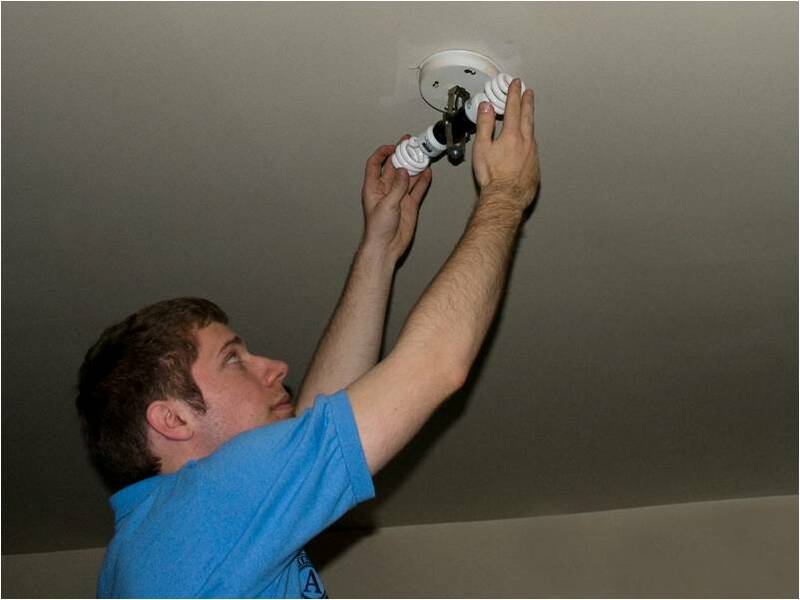 Installations include energy-efficient light bulbs, efficient-flow showerheads and faucet aerators, and pipe wraps. 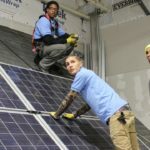 Since 2007, Civic Works has made energy installations in over 5,000 homes and reduced energy use by an average of 636 kWh per house each year. 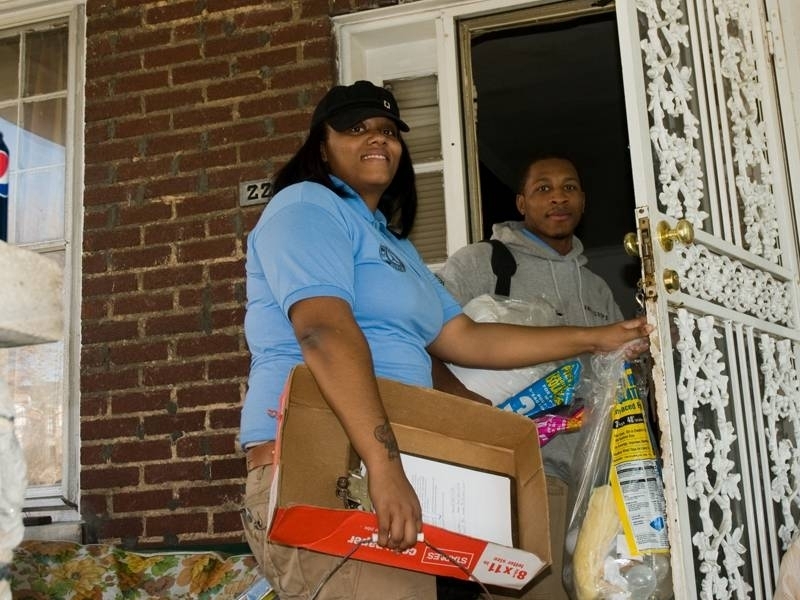 For more information or to schedule your free in-home service appointment, please contact Project Lightbulb at 443-869-2614 or lightbulb@civicworks.com.